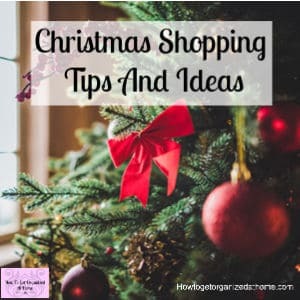 When it comes to Christmas shopping tips I think the best idea is to be prepared, the more that you plan the easier your Christmas shopping will be! 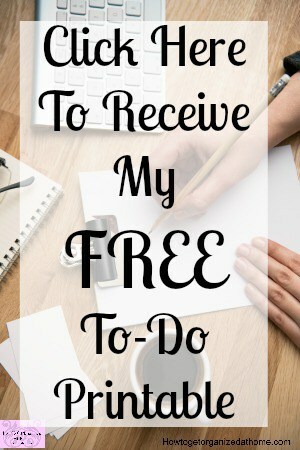 Typically, there are five areas that I feel are important points to consider! 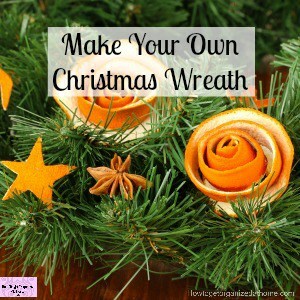 Have you tried to make your own Christmas wreath? This is something that I’m doing this year! 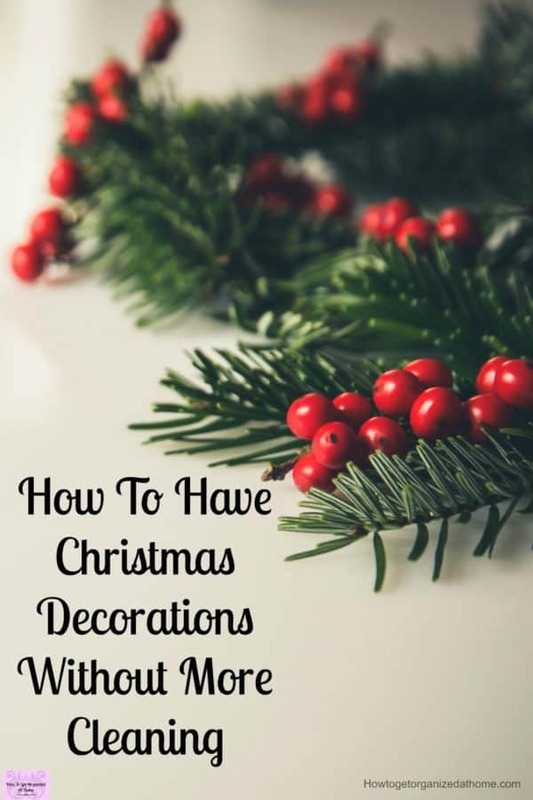 Don’t be scared, there are loads of ideas and inspiration to help you create the perfect wreath for your front door! I think I’ve found the perfect one for me! 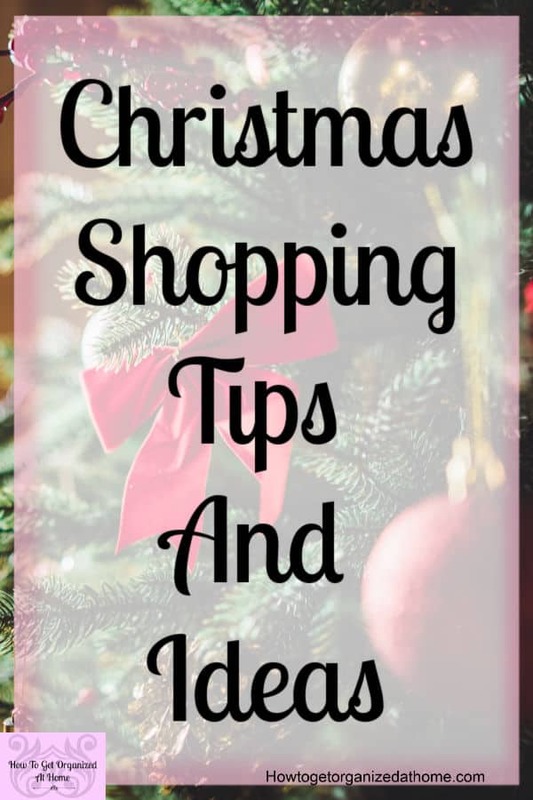 I just love it and I think you will too! 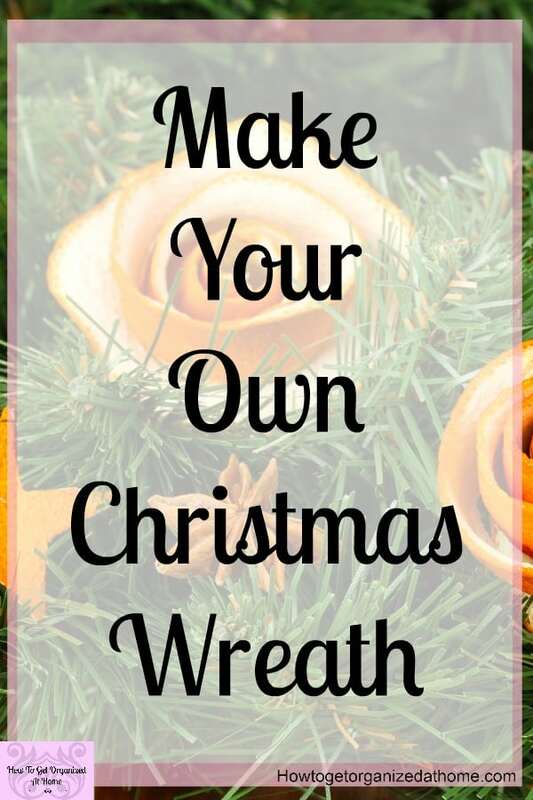 [Read more…] about Have You Tried To Make Your Own Christmas Wreath? 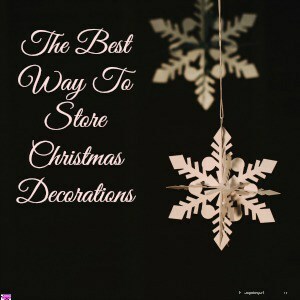 When you put your decorations away is a personal choice, I like a good cleaning session and to take back control of the house! But how you store Christmas decorations is important, there is little point throwing things in a box and hoping they will survive!